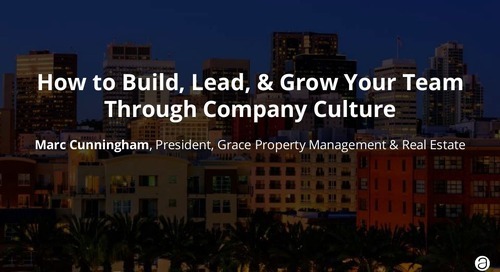 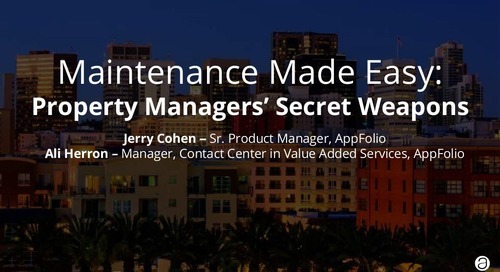 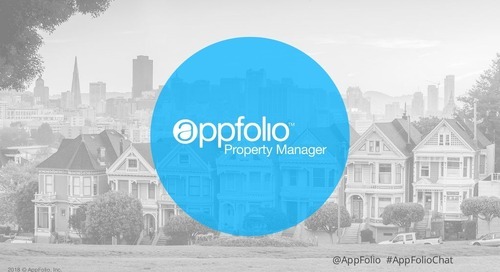 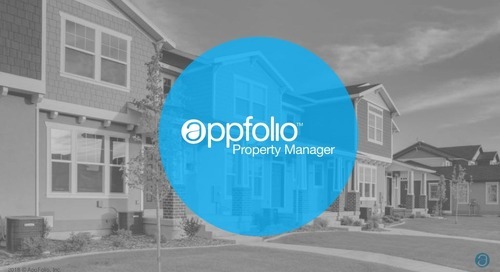 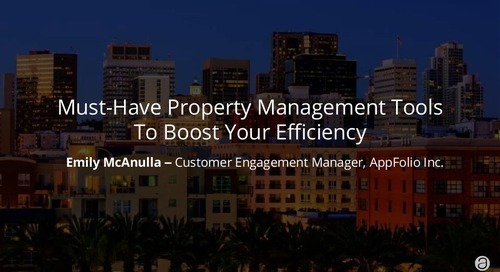 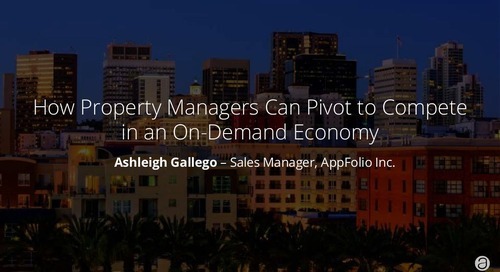 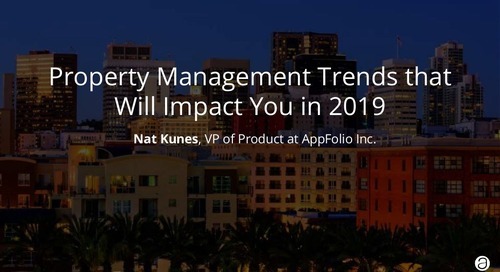 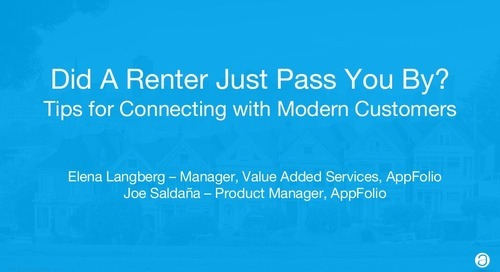 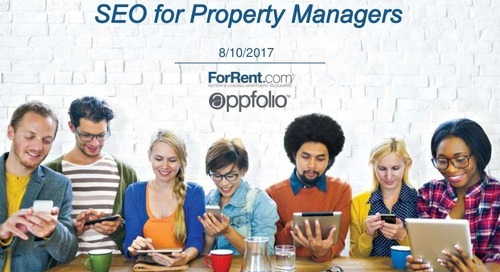 Property Management Companies Depend on AppFolio's Web-based Property Management Software to Save Money. 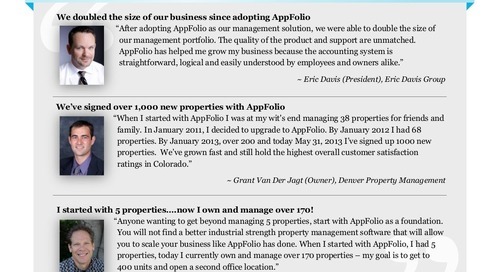 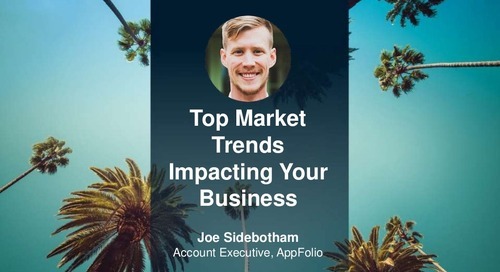 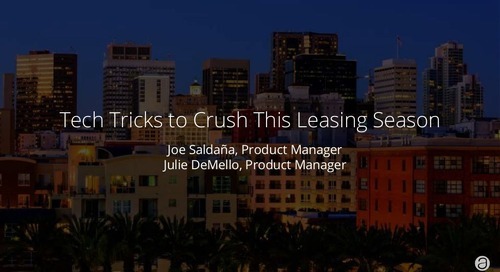 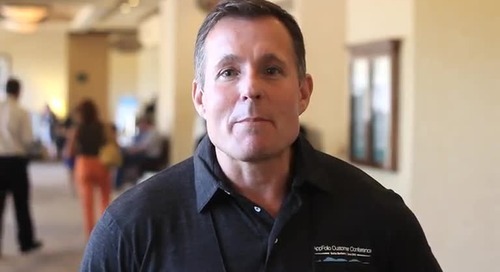 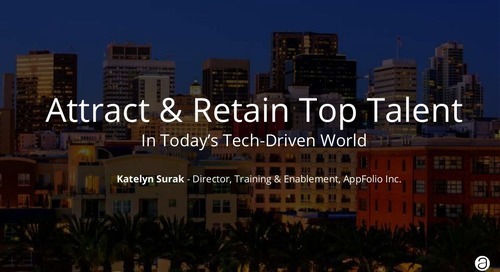 We asked a few of our customer how AppFolio software was able to help their business save money. 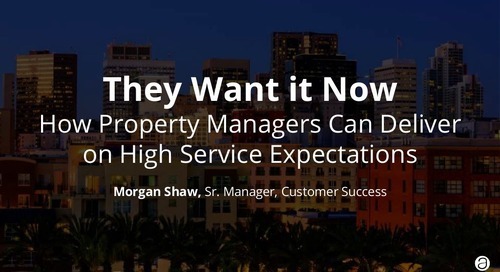 Here's what they had to say.